Tuning solutions for Volkswagen and Audis. KPTuned End of Season Sale is HERE!!! From *right now* until midnight Thanksgiving PST enjoy 10% off all products with additional savings on pre-paid tuning packages! 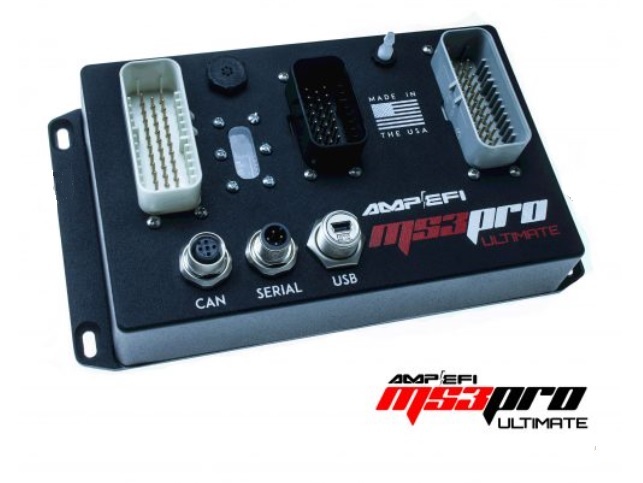 For example the MS3-Pro Ultimate with additional analog wiring harness normally $1398 down to $1258.20!! Additional savings of 33% on pre-paid tuning services, hourly rate discounted from $75 to $50/hr! We will extend this discount to any deposits on wiring harness builds as well so act soon, there’s only a few days to cash in on the savings. email kandpperformance@gmail.com to start your orders today! You are currently browsing the KPTuned.com blog archives for November, 2017.